Nancy Teeters, who passed away last week, was the lone dissenter as Volcker’s Federal Reserve tore apart the country’s social fabric. The death of Nancy Teeters was properly noted last week (November 17), since she was the very first woman to serve as a governor on the Federal Reserve Board in Washington. But I remember Teeters for more poignant and powerful reasons—her personal courage in stubbornly resisting the harsh and devastating recession the Fed imposed on Americans. This was thirty years ago in the early 1980s when Paul Volcker was the formidable Fed chairman and his conservative convictions triumphed. Volcker is remembered reverently in the annals of finance for saving the country from inflation. Nancy Teeters, the lonely dissenter, was soon forgotten but she understood some things about human society and arrogant power that her male colleagues failed to appreciate. Those long-ago events during the Reagan presidency were at the dawn of the conservative era and—due especially to the Federal Reserve—began the triumph of finance capital over the broader economy. I wrote a book in 1987 that described the historic watershed, called Secrets of the Temple: How the Federal Reserve Runs the Country. Teeters was right. If other Fed governors had listened, this country might have been saved from a lot of pointless pain. Nancy Teeters, almost alone, resisted. Month after month, as the economy spiraled downward, she repeatedly urged her colleagues to back off. The largest corporations were shutting down more and more of their production. As loan failures accumulated, the financial sector was threatened with crisis. The Fed’s single-mindedness, she warned, was inflicting deep wounds that would not soon be healed. 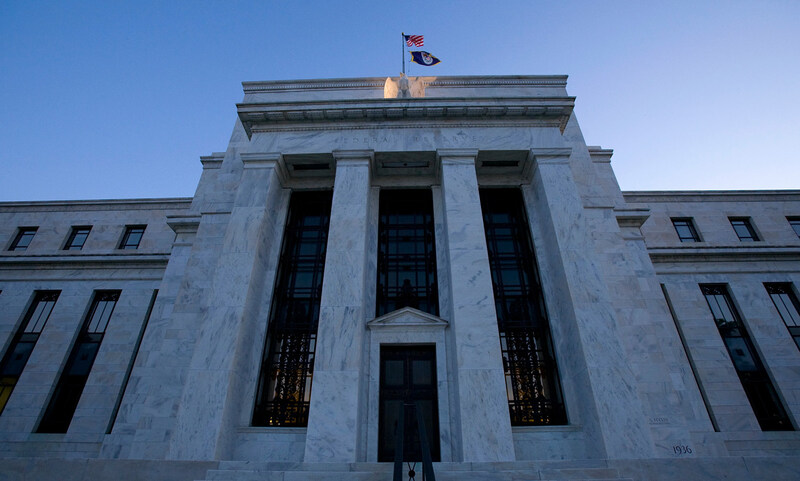 The objections she expressed thirty years ago in the closed-door meetings of the Federal Reserve Board of Governors are still highly relevant to our current national condition. The “social fabric” has been torn asunder, first by Volcker’s deep recession, then by deregulation and Wall Street’s high-risk adventures, and then by globalization and finance capital’s hegemony over labor and production. These destabilizing forces led eventually to the collapse. They are driving the grinding deterioration that continues to afflict the society. Contemporary politics is still blind to the gravity of our situation. Even the Democratic president is still resisting the kind of big, bold actions that Keynesian economists like Nancy Teeters might have proposed in these circumstances. Defending the “social fabric” remains an inadmissible argument in the mechanistic logic of conventional economics. As Teeters argued then, innocent people are being sacrificed to crude abstractions. Meanwhile, some people are still getting richer and most other people are still getting poorer. There is one great change in the landscape, however. The Federal Reserve Board is now chaired by a woman. Janet Yellen is perhaps not so upfront in her social concerns as Nancy Teeters was, but she is clearly trying to move the boys in that direction. Yellen met recently with a network of activist community organizations who are pushing for concrete action on work and wages. If the very masculine Federal Reserve can break free of the reactionary past, maybe there is hope for the country.